This discreet private gated development is in one of north London's most desirable areas, right on the doorstep of Regents Park and in the heart of trendy and fashionable PRIMROSE HILL. This discreet private gated development is in one of north London's most desirable areas, right on the doorstep of Regents Park and in the heart of trendy and fashionable PRIMROSE HILL. 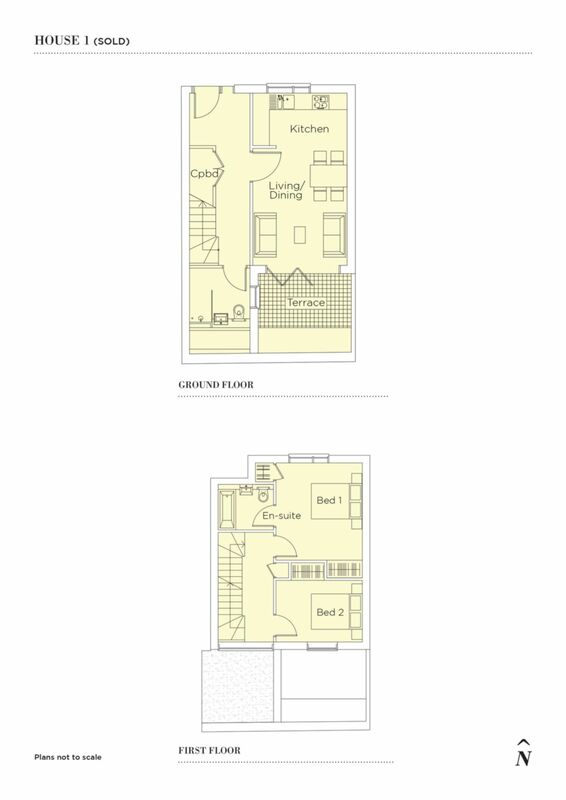 A cluster of just six generously sized, stylish two and three - bedroom town houses ranging from 953 - 2185 sq ft over two, three and four floors. Nothing has been overlooked in the exquisite design which is finished in sleek and contemporary lines to highlight the rich and natural materials. Whittlebury Mews West is located just off Gloucester Avenue, a pleasant residential area close to the shops, cafes and restaurants of Regents Park Road. Chalk Farm underground station (Northern Line) is within walking distance providing easy access to the city and greater London via the underground network. (NB The images are computer generated but show an indication on finish and size. The development is currently under construction and due for completion shortly).